Nature's Rooted Wisdom Products: We provide a pure organic oil that is rigorously monitored for quality from only the finest plants. 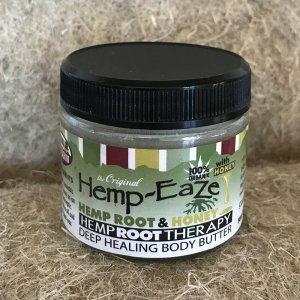 At this time we carry eight hemp products. 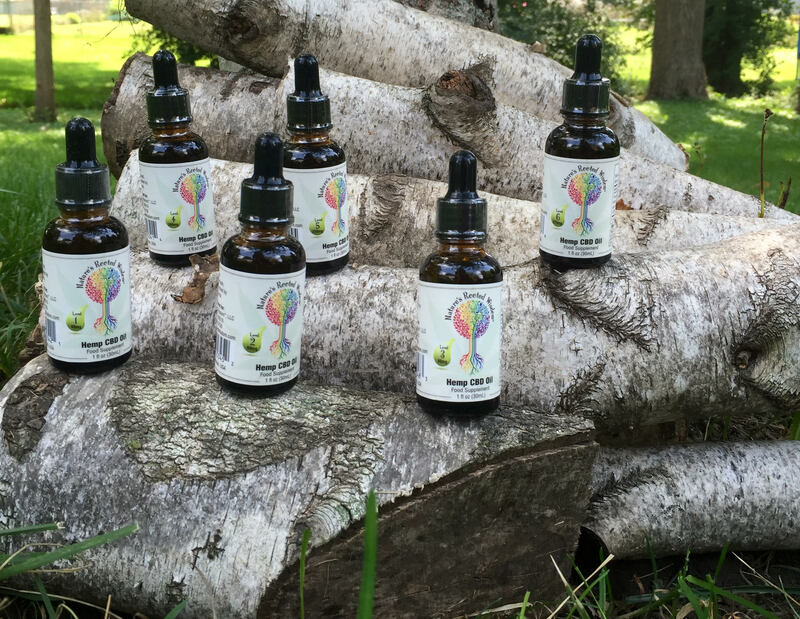 We have six levels of CBD oil for humans of all ages & Oil for Cats & Dogs. The trace amount of THC content is natural in the Hemp. The levels are non-psychoactive within Colorado's acceptability state law levels. It is important that you know who ,what when and where prior to purchasing any product. When you are ready to buy, we offer free consultation with each purchase of any of our products in order to assist you in your daily regime. 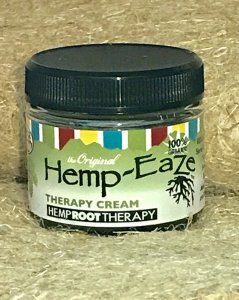 We have pure, organic, Hemp Products, that are potent, and Non-psychoactive. When you buy from Nature's Rooted Wisdom, you can be assured that time and effort went into the production of delivering the best concentration to be taken daily. Quality, effectiveness, and cost were taken into consideration while creating the the product variations. The founder traveled across the U.S. seeking out the farmers that were already in the industry. The founder was looking for farmers that showed morality and integrity in their farming practices harvesting techniques. Now that the U.S. is involved in bringing the Hemp industry to our back door. We feel privileged in working directly in the standard of creating great products that will go to market . Our Colorado state farmers are talient that provide raw products. Integrity is everything while dealing with all parties involved so that quality products are produced. The Hemp Industry is in full swing of producing non-psychoactive plants. The CEO's journey lead to further the process of creating a support system's to guide and pulling down the miss information, misunderstanding of what Cannabis is and what it has to offer to all who believe in it's benefits of everyday health. NRW offers a stepping up solution to give this supplement a try. Recommendation is to try for at least 3 months to report your experience and any results. 6 Levels. You can be guided through the process. If you should have any questions we are here for you. We have participants that have started with us in 2013 and are still taking the oil daily. They feel the fits as they supplement their bodily systems and quiets some of the stress-or's that beat on all of us daily. We have learned through direct contact with participants and their self discovery of the benefits experienced. The plants used in our products are organic. Our company uses sustainable, earth-conscious farming techniques which require much less water than standard commercial farming. The hemp we use is grown under the same methods and standards of organic farming, but at this time there is no actual legal procedure for the organic certification of hemp cultivation. When there is one, we will have it. 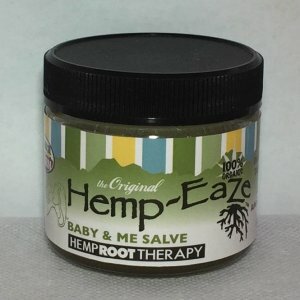 Only untrustworthy companies have synthetic or non-organic CBD oil because hemp has an innate ability to thrive easily, without pesticides, fertilizers, or herbicides in its cultivation. We’ve systematically sought out the most healthy hemp cultivars for our raw ingredients used in manufacturing, and we always test for purity and potency. Even if there is a variance in color or taste in our hemp products, it is one that does not affect the purity or strength of the supplement. 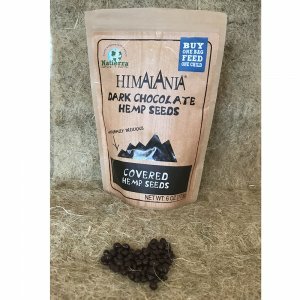 The hemp we use is grown on family farms in select Colorado locations, where it is legal to do so, and is done under the regulations of the governing bodies in Colorado. Because we derive our cannabidiol rich hemp oil from different cultivars, in multiple locations, under different conditions there is a natural variance in taste and sometimes color. 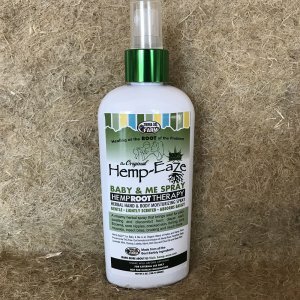 All hemp products are tested and assured. 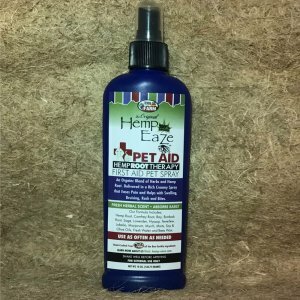 Taking more of hemp products than is needed is not more beneficial, so we've done testing to insure our cannabis oil offers the right level of CBD oil for you, your dogs and your cats. Our cannabidiol oil is safe, side-effect free, organic, and holistic. Whether your cat is the size of a dog or a kitten, this is the right CBD Level and product for your feline friend. Other mammals, and some reptiles, have an endocannabinoid system and benefit from taking hemp products, especially CBD oil, too. At Nature's Rooted Wisdom, we understand that dogs are a part of the family. 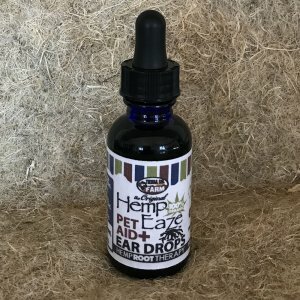 Our all-natural CBD Oil for dogs is safe and fast-acting. Unlike many of the chemical pharmaceuticals prescribed by traditional vets, CBD oil does not have side-effects or cause damage from long-term use. 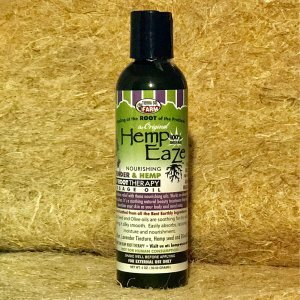 Hemp-EaZe Products: Tierra Sol Farm, the makers of Hemp-EaZe Products, is Earth-centered, by farming organic botanicals for herbal healing, with a mindfulness toward sustainability.